What Can You Learn From Bill Parcells’ 11 Quarterback Commandments? 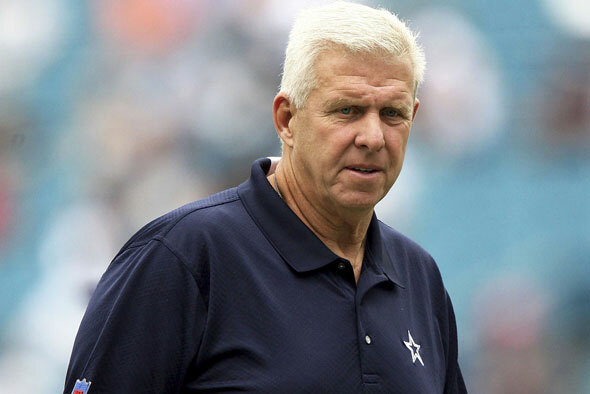 Bill Parcells once coached the Dallas Cowboys. Around here it was a pretty fun time. I enjoyed the coach’s press conferences. Here in Dallas talk about the Cowboys is a year-round sport. During Bill Parcells’ time here there was much discussion about the commandments that Parcells’ created for the quarterback position. Tony Romo struggled with many of these commandments for most of Bill’s tenure here. Tony seems (at least to me) to have rounded the corner, but now he’s got injury problems. They’ve lost their last 2 games and now Cowboy fans are seeing the prospect of another 8-8 season. Parcells has a new book out and that got me thinking about his commandments. He talked openly about them when he was here in Dallas. I was looking at these commandments recently and wondering how applicable they are to other areas of life. You decide if any of them have value in your pursuits. I think you can apply them without much effort really. 3. Fat QBs can’t avoid the rush – A quarterback throws with his legs more than his arm. Squat and run. 4. Know your job cold – this is not a game without errors. Keep yours to a minimum. Study. 5. Know your own players – Who’s fast? Who can catch? Who needs encouragement? Be precise. Know your opponent. 7. Throwing the ball away is a good play – sacks, interceptions and fumbles are bad plays. Protect against those. Have fun quarterbacking your own life. Previous post: Can Nice Guys Finish First? Noah Everett Did.